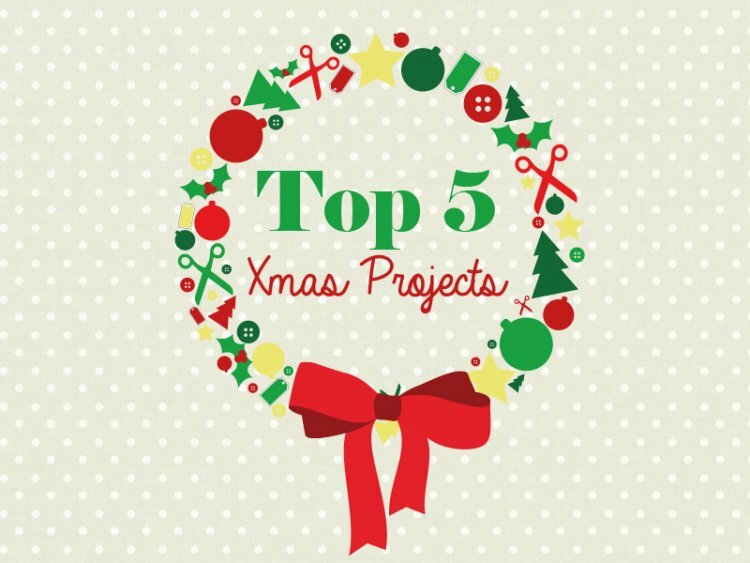 We have had a variety of Christmas projects on the website from cards to crackers here are our top five. The 3D paper star project proved to be the most popular Christmas post of 2013, a fab project that can be scaled down for cards too, the free template makes them super quick to make. This was a cracker of a project from Maxine, there still plenty of time to make your own Crackers, personalise them to your dinner guests. Still looking for festive inspiration then view the Trimcraft Advent Calendar for free tutorials and templates.